Dell on Monday announced<?a> it has acquired Enstratius, an enterprise cloud-management software and services provider that delivers single and multi-cloud management capabilities. Terms of the deal were not disclosed, but Dell says it plans to keep Enstratius’s employees as well as invest in additional engineering and sales capability to grow the business. The company’s decision to swallow up Enstratius, which helps organizations manage applications across private, public and hybrid clouds, shows it wants to offer more options to its customers and extend its end-to-end strategy. 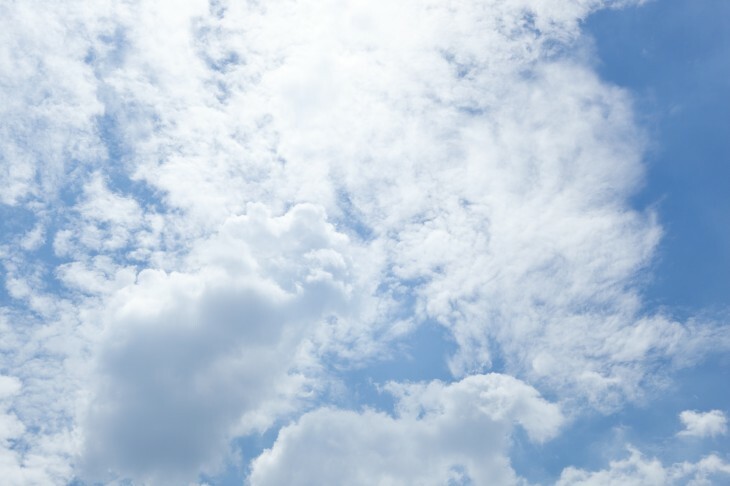 Enstratius is “cloud agnostic,” which means it lets you choose from a wide variety of public and private cloud providers, including Dell and non-Dell clouds. The startup provides automated application provisioning and scaling, application configuration management, usage governance, and cloud utilization monitoring. Enstratius was founded in 2008 and is headquartered in Minneapolis, Minnesota. Its business comes in multiple flavors: as software-as-a-service (SaaS) or as on-premises software, enabling full control from within a customer’s data center, or via a hosted service. It currently supports more than 20 public and private cloud platforms, including OpenStack, VMware, Rackspace, Amazon Web Services, and Windows Azure. Yet the most interesting part for Dell is that Enstratius can easily add new clouds. As the space continues to transform, Dell will thus be able to not only let customers manage multiple cloud environments as well as deploy multi-component applications across them, but also quickly adopt the latest offerings. For months now, Dell has been looking to go private again. Today’s acquisition shows the company is still very set on growing its business, especially with a focus on its enterprise side so it can become less dependent on PC sales.